CURRENTLY READING Sign Up For Our Daily Email Tips! 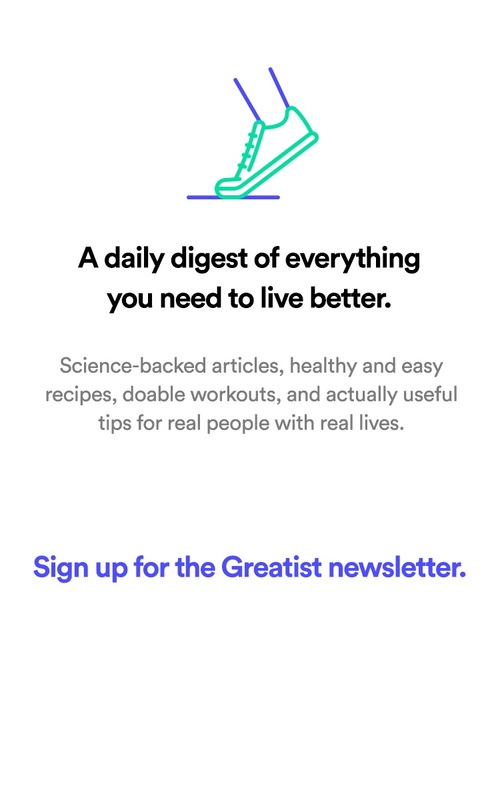 Make your mornings a little healthier by signing up to receive our (already) famous, free daily tips on fitness, health, and happiness. Every day, we'll send you actionable, practical tips. From a relaxation exercise you can do anytime, anywhere to the food swap that fills you up without adding calories. From a new workout that burns more calories in less time to the shirt color that helps you win any race. 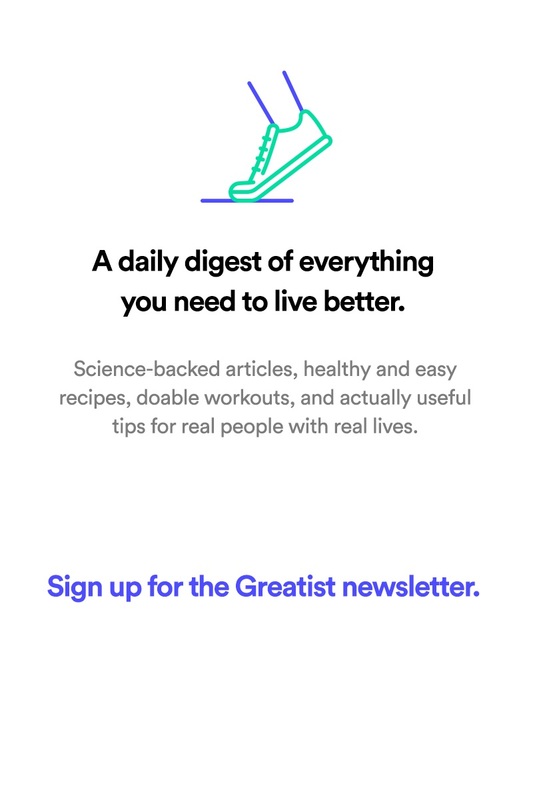 All this and more sent directly to your inbox every day— it's basically better than coffee. (And nothing is better than coffee.) If you haven’t already, sign up here now!